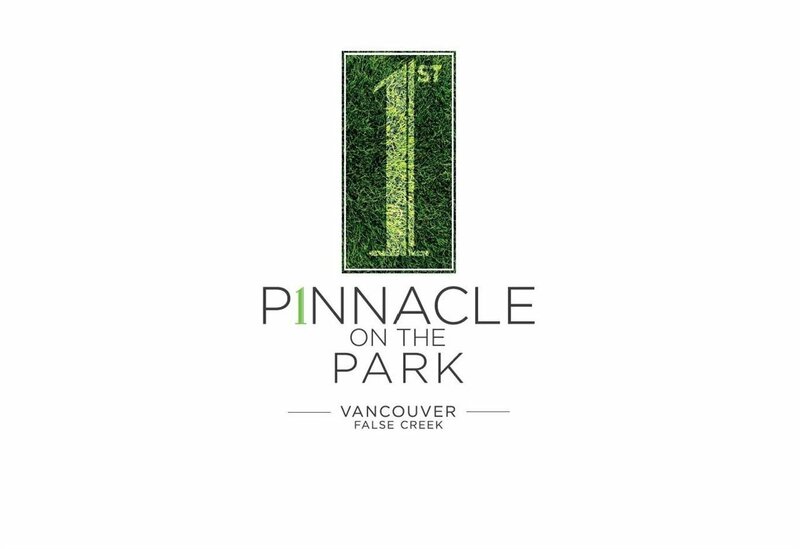 Pinnacle on the Park - Under Construction, estimated completion Fall of 2019. This bright two bedroom plus den is just steps away from the Olympic Village and all its well known eateries and pubs. Centrally located with easy access to shopping and transit gives you city living with a relaxed pace. 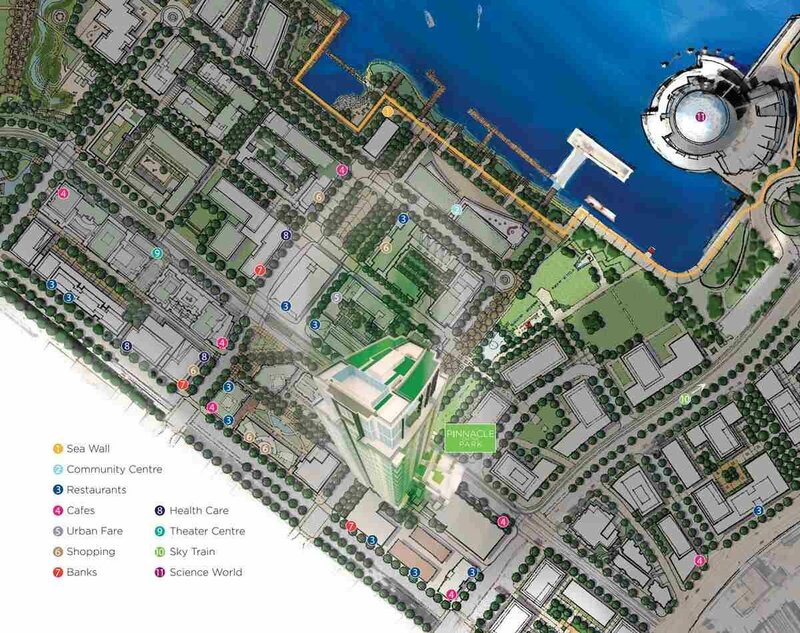 Enjoy False Creek Park and False Creek with its walk/bike paths or take a 10 min Aqua Bus to Granville Island. 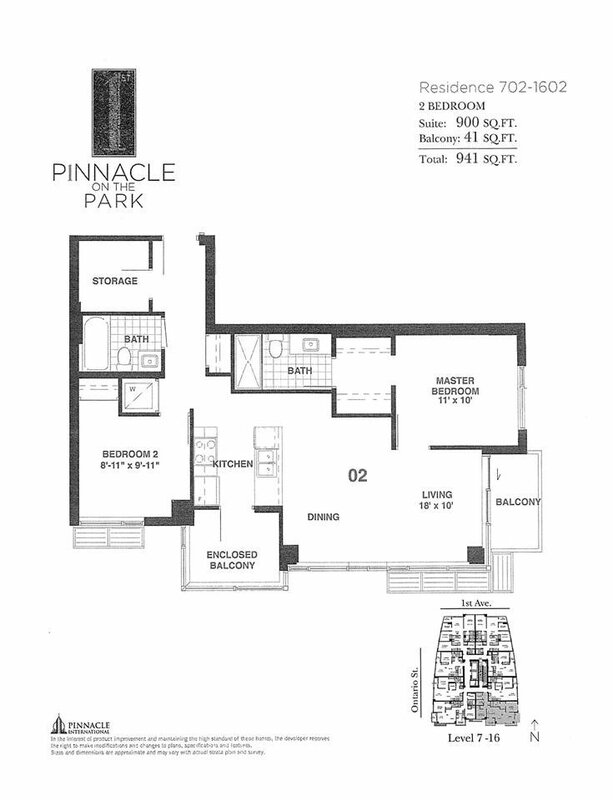 Unit features high end appliances, heat pump air conditioning and eastern City Skyline. One Parking Stall and a Bicycle Storage Area. For more information, contact our Sales Centre.